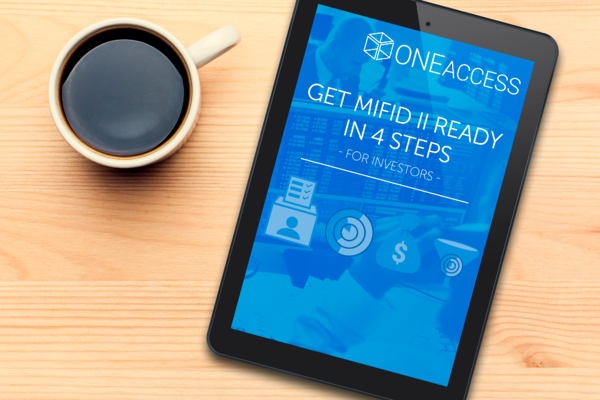 As investors prepare to comply with new regulatory requirements, we've compiled a checklist of the four main areas to address internally. Download it today! From distribution to valuation to payment, Visible Alpha creates an integrated content experience that allows all market participants to operate effectively and compliantly in this new MiFID II world.